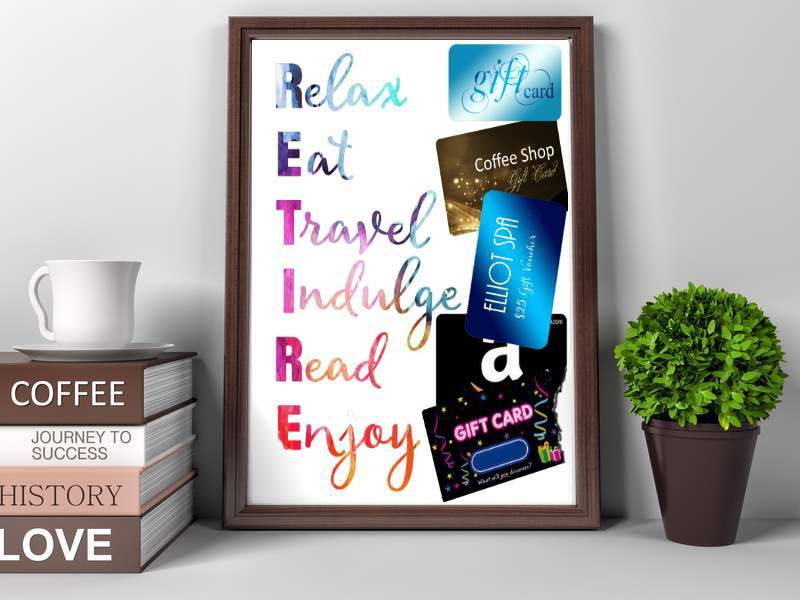 Need some retirement gift ideas? These retirement suggestions are perfect ideas for a teacher or colleague - and so quick and easy too! 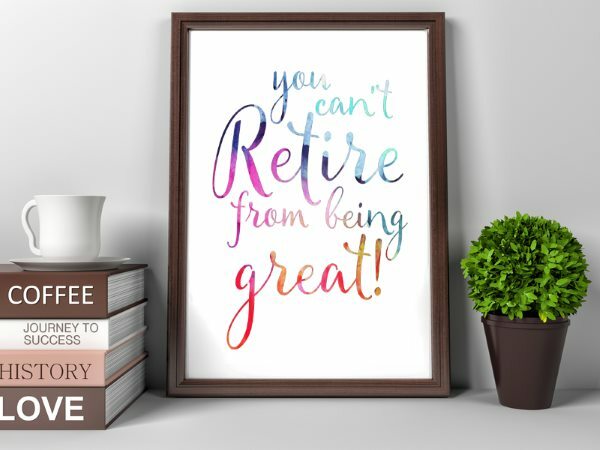 I know how difficult it can be to think of a retirement gift idea - especially for someone you don't know so well, or when there is a group of you. So I came up with these fabulous ideas for a really special, personal gift that the retiree will love. Are you in charge of organizing the retirement party too? 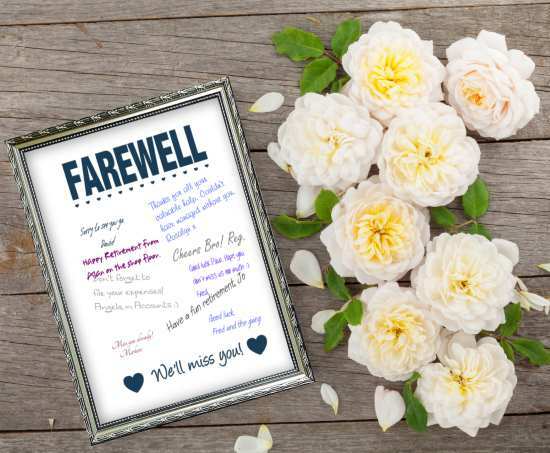 Why not download a retirement party invitation from this site.